Iriswoods is conveniently located, yet enchantingly secluded with beautiful views in every direction. This is the location you have been looking for to celebrate one of the most magical days of your life. Come celebrate it with us! Our dream had always been to have a venue then we came across this beautiful circa 1850 log house nestled in woods and pastures on 18 acres. We knew this was the place and Iriswoods was established. A custom flagstone pathway leading from the house to the ceremony site in the “Circle of Trees” on the front lawn is a beautiful place to make your dreams come true. 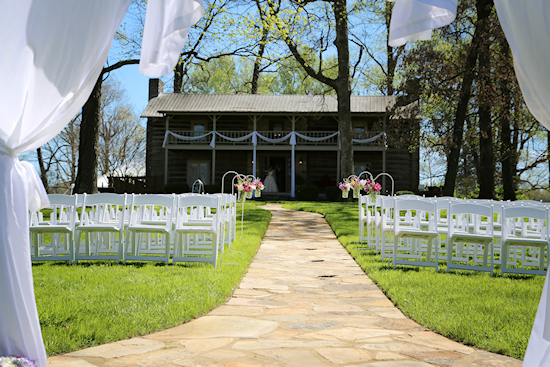 You may fall in love with the front porch as the backdrop for your ceremony. Or your perfect wedding may be standing in front of our beautiful original stone fireplace for a small intimate ceremony. 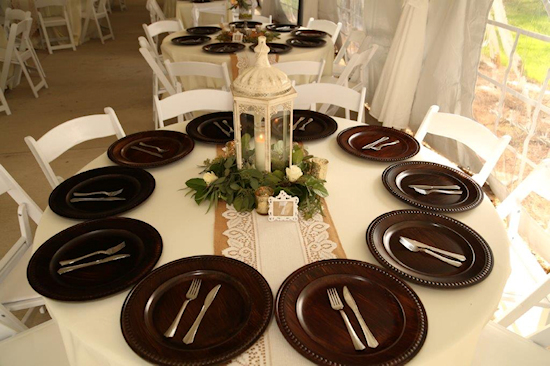 The opportunity is there for you to choose your perfect setting! We look forward to opening our doors to you. We offer a place to gather during the week for your business luncheons, church group meetings, music videos, corporate parties, company picnics, etc. The perfect place to relax and enjoy the 3200 square foot covered patio along with the heated and cooled log house. Just come and enjoy the views at Iriswoods from the front porch to the back patios. 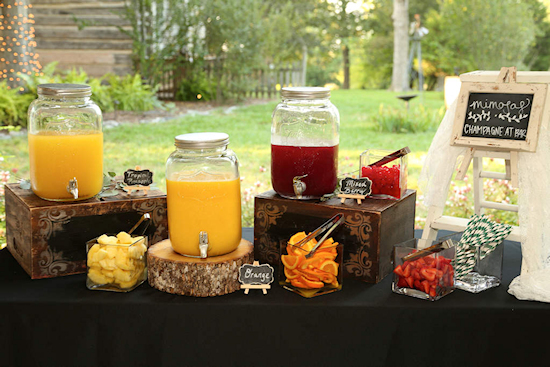 Email for special event pricing: iriswoodsevents@gmail.com. Iriswoods would love for you to enjoy the beautifully lit covered patio for reunions, graduations, anniversaries, retirements, or any other party needs. We offer the use of the fully decorated log house with twinkling lights to enhance the perfect setting for your celebration.